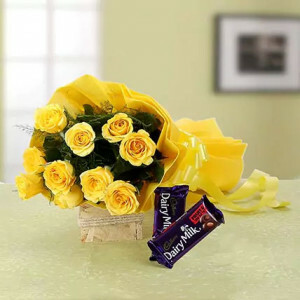 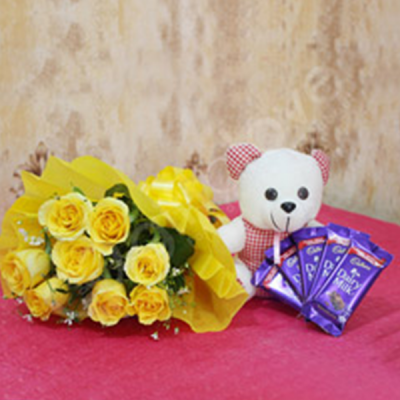 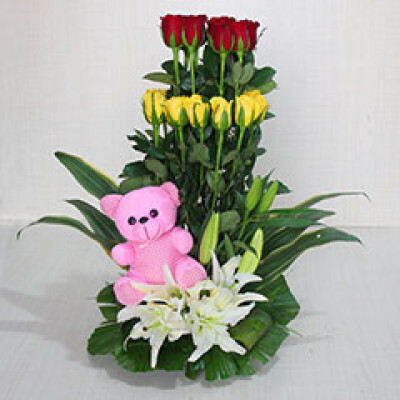 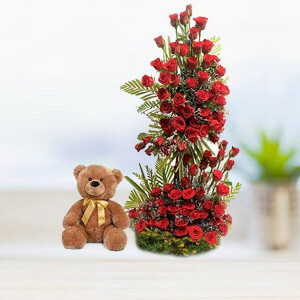 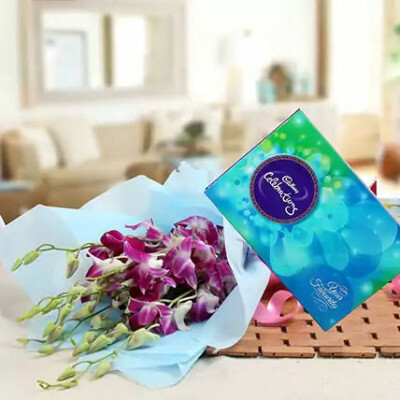 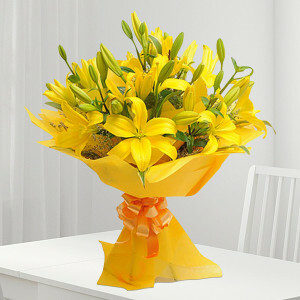 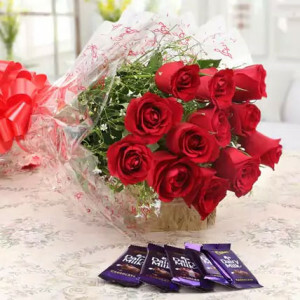 Uplift the mood and spirits of your dear ones, missing you on special events, by sending these gorgeous and aromatic flowers online to Vijayawada, with MyFlowerApp. 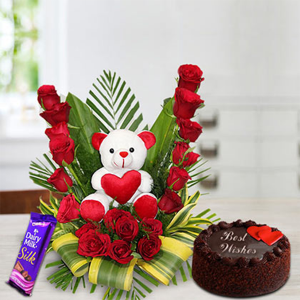 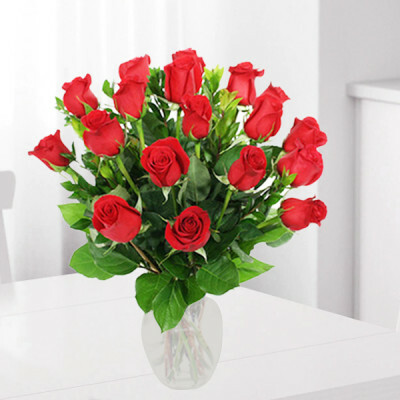 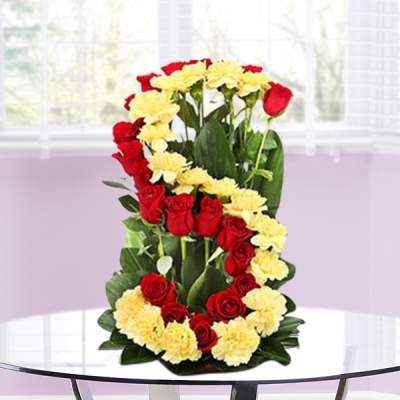 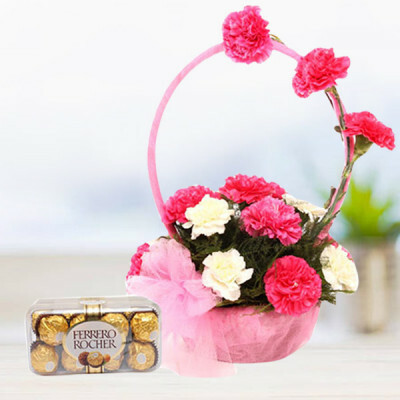 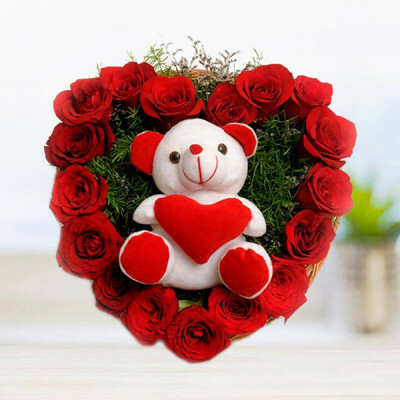 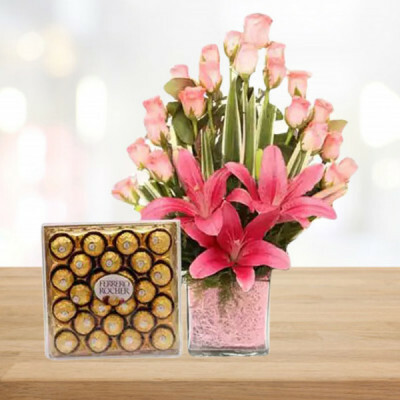 Win your darling’s heart in the Place of Victory with romantic roses, carnations, gerberas and more set in amorous designs. 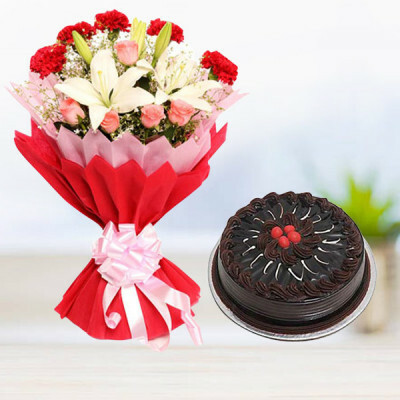 Choose your favorite and we will deliver anywhere in the city within 3 hours. 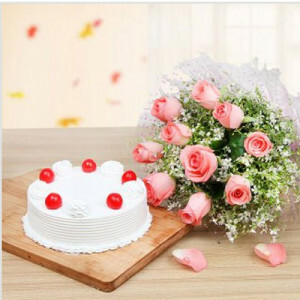 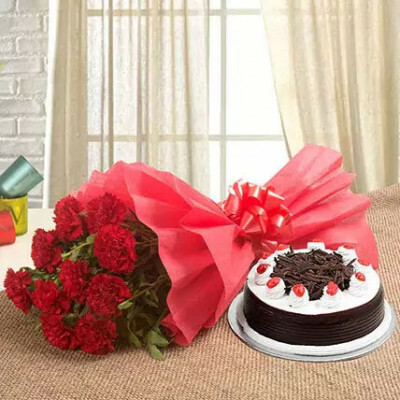 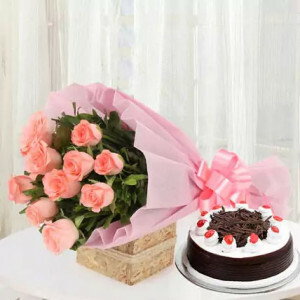 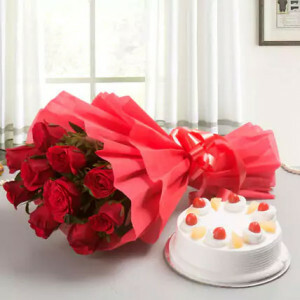 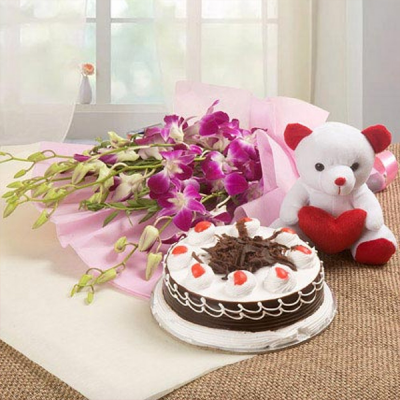 15 pink roses bunch with half kg black forest cake. 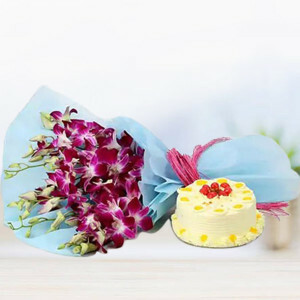 6 purple orchid bunch with half kg pineapple cake. 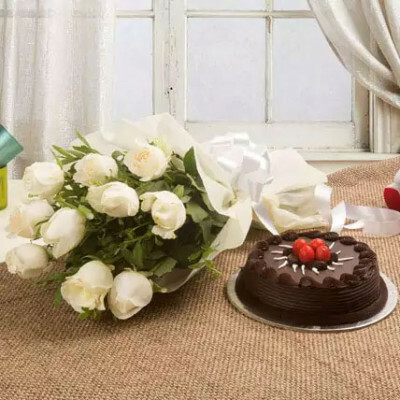 10 white roses bunch and half kg Chocolate cake. 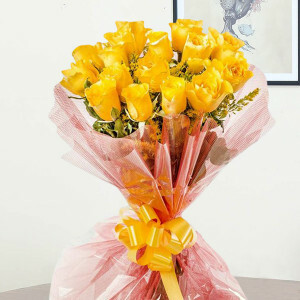 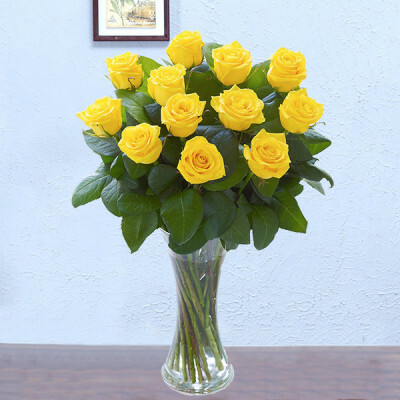 10 yellow roses with half kg chocolate cake.